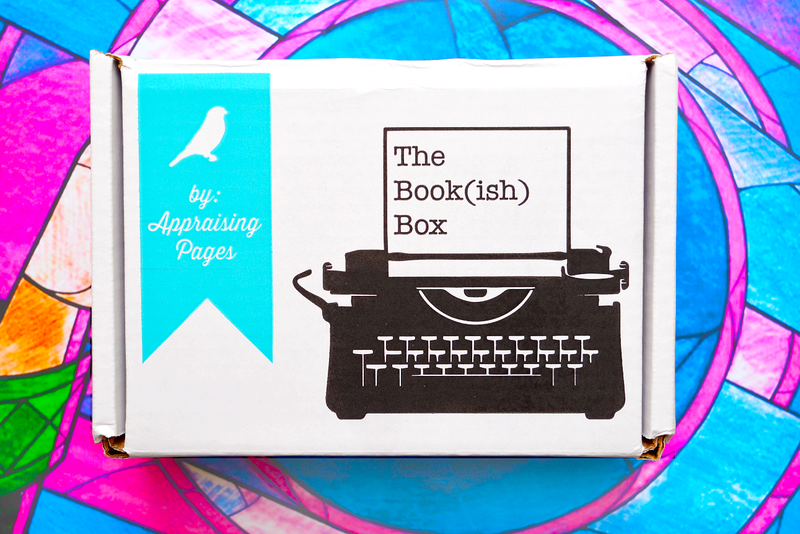 You’d think that as a self confessed bibliophile that I’d have tried every literary subscription box on the market but the truth is, until last month I had never ordered one! 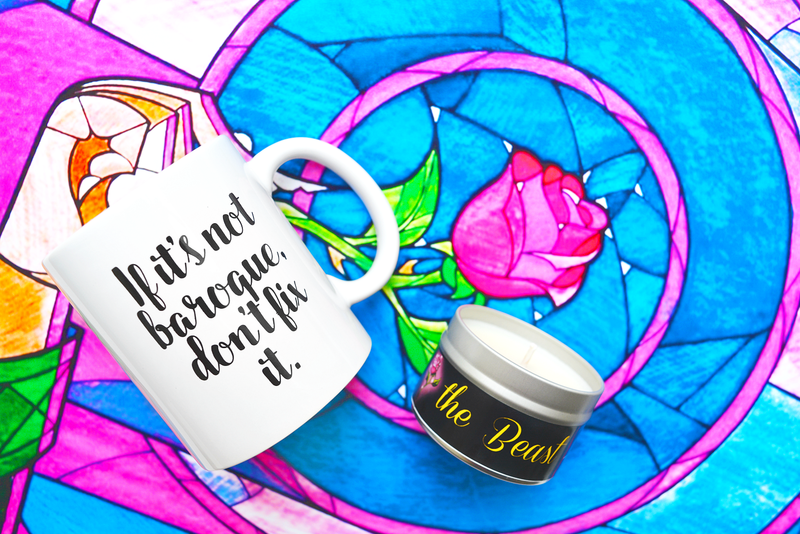 But as soon The Bookish Box announced their Beauty and the Beast themed box I simply had to give it a go. I wasn’t really sure how the whole subscription process worked and the website wasn’t very clear on when the box would be arriving. I placed my order in December, not knowing that the box wouldn’t be released until February, which isn’t a huge problem and I possibly just missed that detail. When the box did arrive I couldn’t wait to dive in. Goodies included a mug from Lil Sweetums Bowtique, a rose scented candle, an optional T shirt and a stunning necklace. 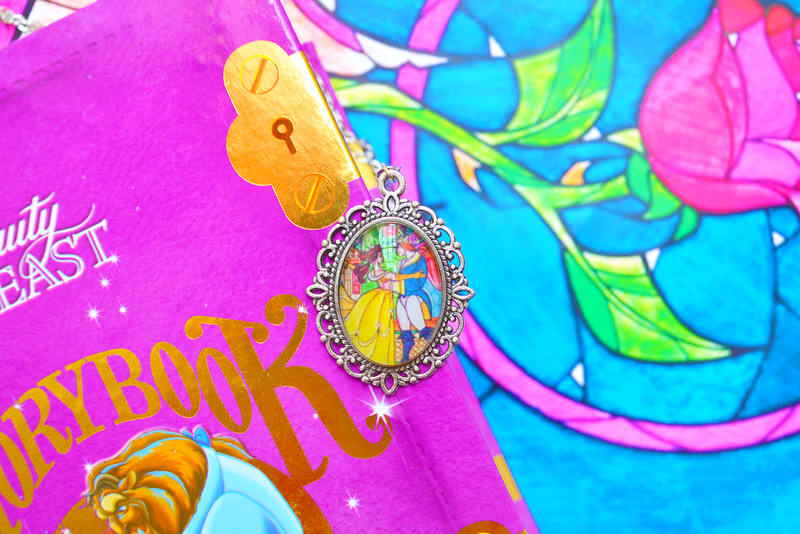 The necklace is absolutely the stand out item for me: the exquisite stained glass window art beautifully captures the magic of Beauty and the Beast and I know I will be wearing it with pride. If all of the items had been this beautiful I would absolutely sign up for a recurring subscription, no questions asked but unfortunately, I found the other items lacked a little substance. 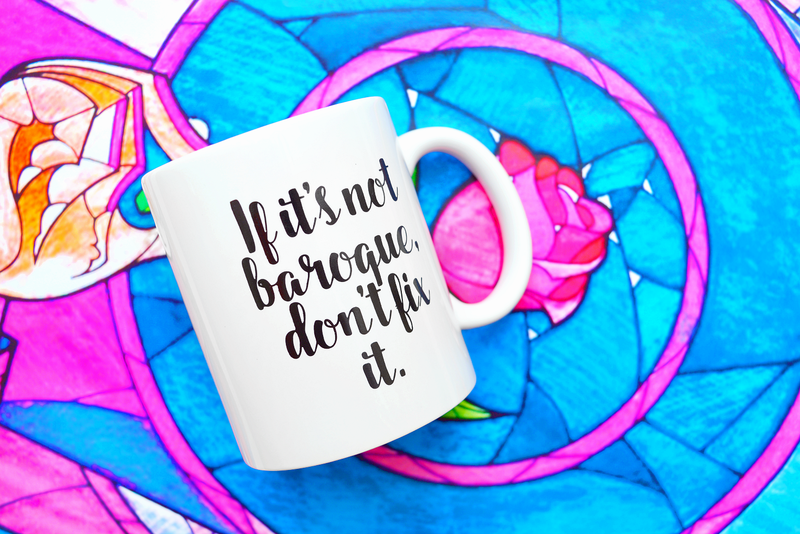 The Beauty and the Beast theme could have been more prominent and consistent throughout the other items as I felt just having a quote wasn’t enough. I’d have preferred if the T Shirt, especially, was more decorative perhaps with rose detailing or something other than just words. Past boxes have included more colourful items with more image-based designs which I would have absolutely loved to receive. Sadly on this occasion though, The Bookish Box wasn’t really for me. Nice to see consistently honest reviews from you, nothing worse than when it seems bloggers are compromising their opinions for sponsorships etc. On the bright side your photography game is so high at the moment, really eye catching and draws you into the post.